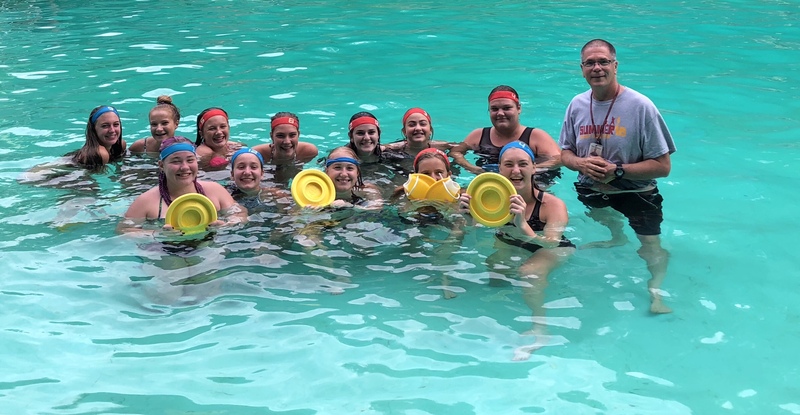 Email blast: Lots to do and talk about from China to Seattle to Pittsburgh — by way of a WATER Safety Outreach effort. From 3-4 pm on Saturday, May 5, at the meeting room in the Squirrel Hill Branch of the Carnegie Library, corner of Murray Ave and Forbes, we’re calling a BRAINSTORMING Meeting in advance of a pending 2-3 week trip to Pittsburgh this summer for up to 25 youngsters from Pittsburgh Sister City in China. Got ideas? Input welcomed. Kids are expected to be ages 10 to 16. Many will travel with an adult guardian. There is a new push in China’s educational efforts for “study trips” for kids. Learn about this and our connections at this open community meeting while Li, the CEO of the education company in China is in Pittsburgh. We had a great time this past weekend with members of the Pittsburgh Triathlon Club. Plenty of room for training or to sharpen your water skills in advance of summer. Lifeguards are in high demand. Citiparks needs to hire 50+. The Pittsburgh Project needs to hire 7. Another local university needs to hire more than 5. We’ve been training guards at the Saturday Swim School and Citiparks beings a new class on May 8, Tue & Thurs. 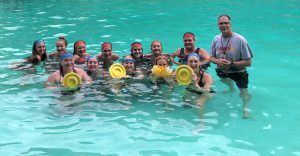 We get to make a presentation on Tuesday in Seattle to Washington Recreation and Parks Association Conference, on water safety, SKWIM is the name of the game. Tuesday evening we do a demonstration game with staff and swim team / swim lesson participants at the JCC in Seattle. Wednesday evening we take SKWIM to the North Shore Lagoon Swimming Pool at Anderson School in Bothell, Washington. A splendid Water Safety Outreach program for the region is being crafted for this summer. We’re looking for a title sponsor and teams, swim pools, camps, scout groups and other individuals to participate. Send me an email or text message now if you want to get involved on the ground floor, or come to any of the next two Saturday Swim School for more insights in person. 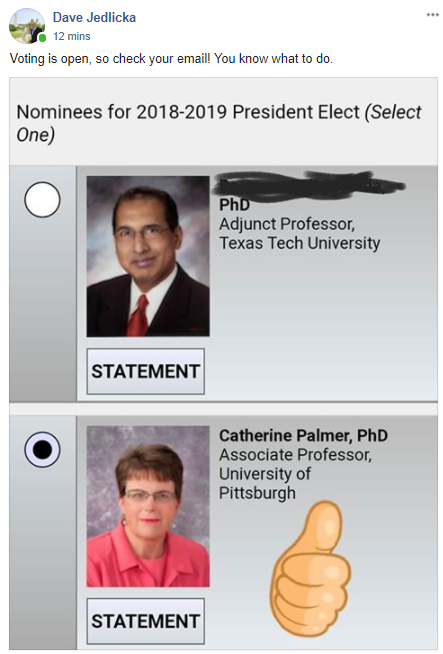 Catherine V. Palmer, my wife, is on the ballot for President of AAA. Dave Jedlicka, a worker at the VA Hospital and a former student at Pitt, plus more, posted this on Facebook. Vote for Catherine, so posts Dave. This is not a popular vote as it is only open to members of the Academy. So, those of us in the general population have to sit this out and just try to remind the audiologists in our lives to vote — and vote for Catherine. Past presidents at AAA Convention in Nashville, TN, in 2018. Did you see her statement? Updated: City voters in the general election picked “YES” on ballot question! Thank you. Update: At the general election in November 2017, the voters in the city of Pittsburgh elected to change the city’s charter to allow city workers the opportunity to take on part-time work as athletic coaches for Pittsburgh Public School. More than 31,000 YES votes, 73%, were in favor. By the way, the unopposed re-election of Mayor Bill Peduto, D, generated 95% support and 39,000 votes. Click photo above to link to the Post-Gazette article. Ms. Rudiak took up the issue after Mark Rauterkus, a swimming coach at Pittsburgh Obama 6-12, approached her. 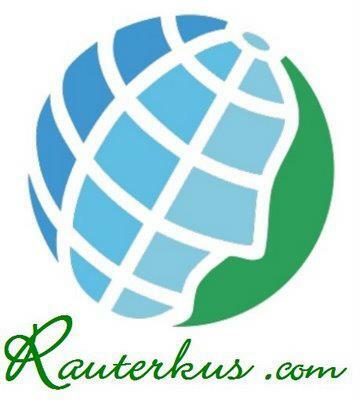 Mr. Rauterkus heard that a part-time coach at another city school had to give up that work because of his city employment. Radio host, Dimitri, talks with Coach Mark Rauterkus about more people being eligible to be hired as part-time coaches at Pittsburgh Public Schools.